Very well maintained home. Retro is in. 2 large bedrooms 1 full bathroom with laundry inside the bathroom. Flat lot with a large storage shed. 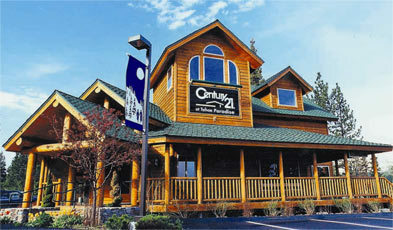 Centrally located in beautiful downtown Meyers. 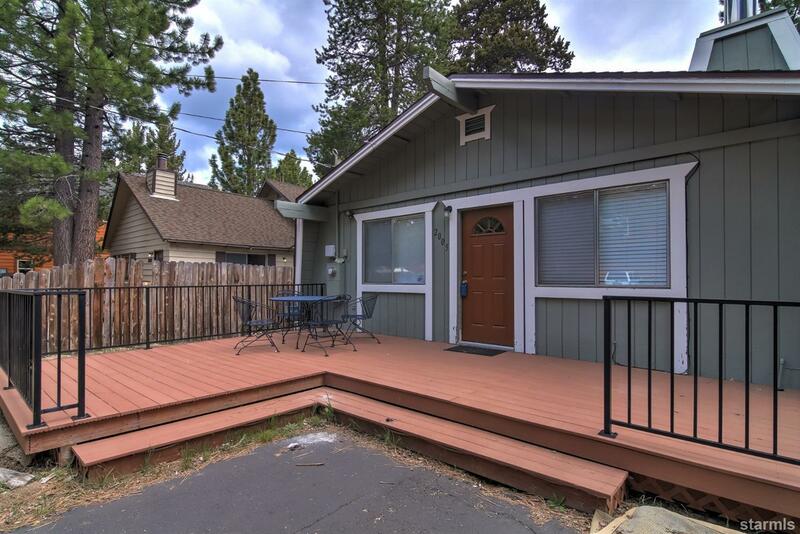 Walking distance to many activities like, The river, Lake Baron, 2 golf courses, Grocery store, snacks from the convenient store, Coffee at The Perk or Tacos from el Fresco. We are only 8 miles away from the soon to be new Whole Foods Market!